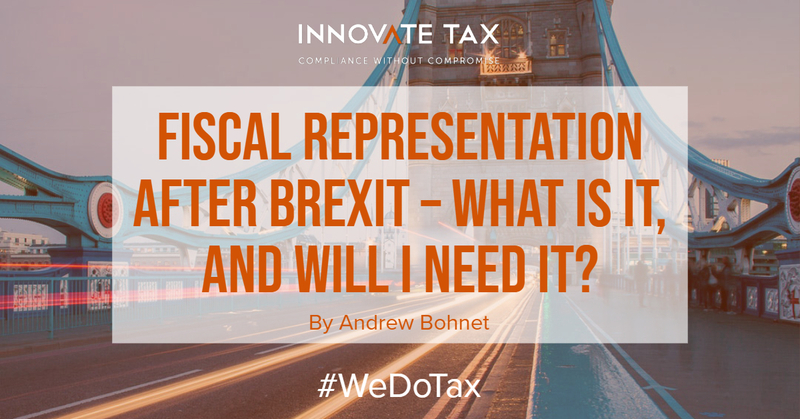 In most cases, if you are a UK based firm, you will need to get Fiscal Representation – a what? So, lets assume that Brexit will indeed go ahead regardless of the numerous attempts to sabotage the vote to leave and that there will be no leniency from the EU (why would they?). By virtue of leaving the EU, UK companies will be obliged, like those within other non-EU countries, to engage with organisations that act as Fiscal Representation when conducting business within the majority of EU countries. But what exactly does this mean for your ERP solution? The VAT determined will be exactly the same, so if you are already registered for VAT in Belgium and charge Belgium VAT on sales to Belgium then your tax automation will remain the same. The fundamental difference is that you as a non-EU country will not be able to actually submit the VAT returns yourself and instead get a local firm to act as your Fiscal Representation, to do this on your behalf. So for most companies, who export their VAT returns to Excel and manually upload them, they will just need their Fiscal Representation to do this instead. 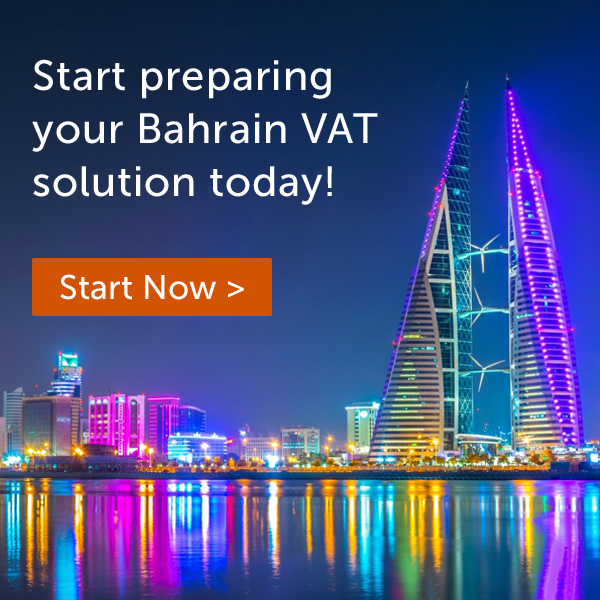 As a VAT manager, don’t exhale just yet as we suggest you look at the requirements and the costs of getting a fiscal representation. You may also want to look at setting a physical location up in those EU countries that you trade which would then change how tax is determined in your ERP solution. 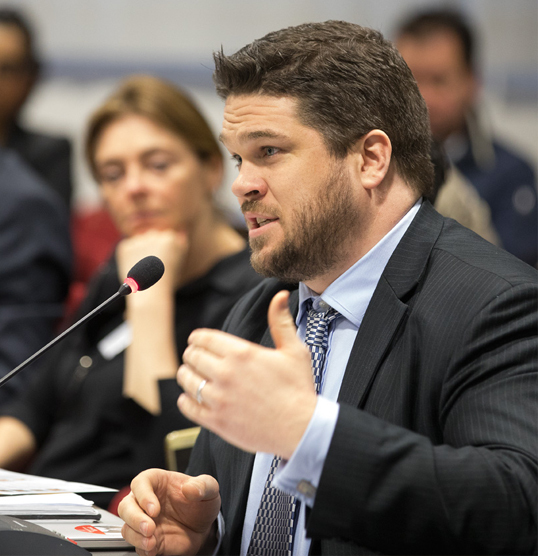 Another thing to consider is the time scales for getting a Fiscal Representation and then the lead time to get a VAT return submitted as this may change your close process. Andrew Bohnet is the current chair for the Oracle Tax Management SIG. He founded Innovate Tax to offer clients complete tax solutions making the most of the rich functionality of the R12 and Fusion tax modules. Whether it is analysis, design, configuration or support, Innovate Tax provide an unparalleled service when it comes to a complete tax solution. 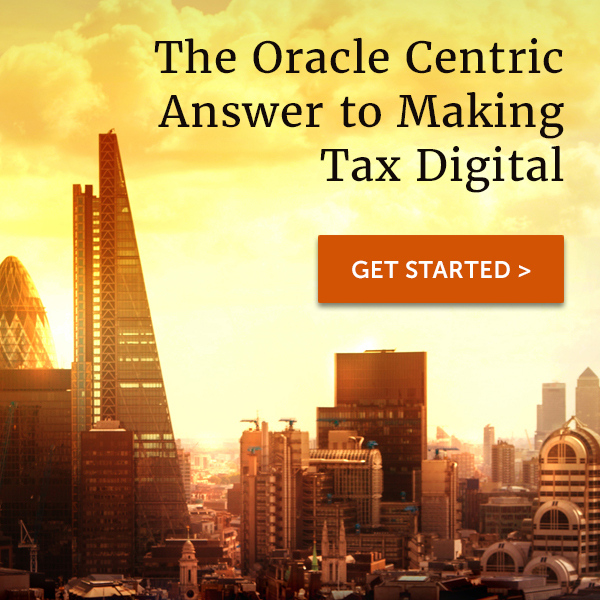 Having worked on one of the first Oracle R12 implementations in Europe, Andrew was exposed to the tax module early on and worked closely with Oracle to fix bugs, enhance functionality and present on numerous occasions on the subject of tax and Oracle. When it comes to presenting on eBTax, you wont find a more experienced consultant outside of Oracle.